I'm already paying for insurance, why should I pay for a monthly membership? on call and it's after clinic hours. experience we both want for you. How can I best utilize my membership while mainaining important insurance coverage? interventions. Our goal is keep you from needing that high level of care. pay a portion of your monthly membership fee. What if I need to be seen the same day? week later, if you need to be seen today, we will always be here for you. How can you ensure accessibility? focused on the most important part of the practice, you! NFP members sign up for 1 year increments. prorated fees for the remainder of the year. Can I pay for an entire year at once? monthly dues each month. You can also simply pay monthly. Can I use my HSA (Health Savings Account) to pay for my membership? elect this option, you would not pay more than the yearly amount, regardless of the number of your visits. Does Direct Care replace insurance? Does Direct Care meet the requirements for the Affordable Care Act (ACA; Obamacare)? No. You need to have ancillary insurance that meets the requirements for minimum essential coverage. 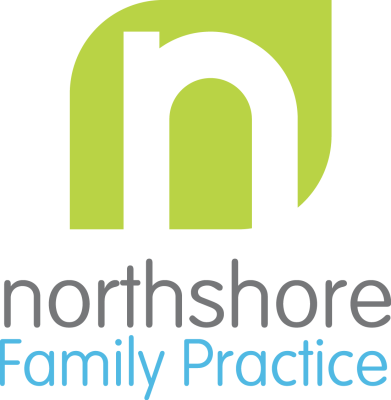 your Northshore Family Practice membership fee. Is there regulation regarding Direct Care practices? More questions? Schedule a complimentary 15 minute phone or in person consult.